Hi, everybody knows how to install Windows 8 from DVD. You may know the way to install it from pen drive also, but here I will tell you the very easiest way to install it. It does not require any command or special work for making the pen drive to boot. Following things required to make the pen drive for the installation of Windows 8. 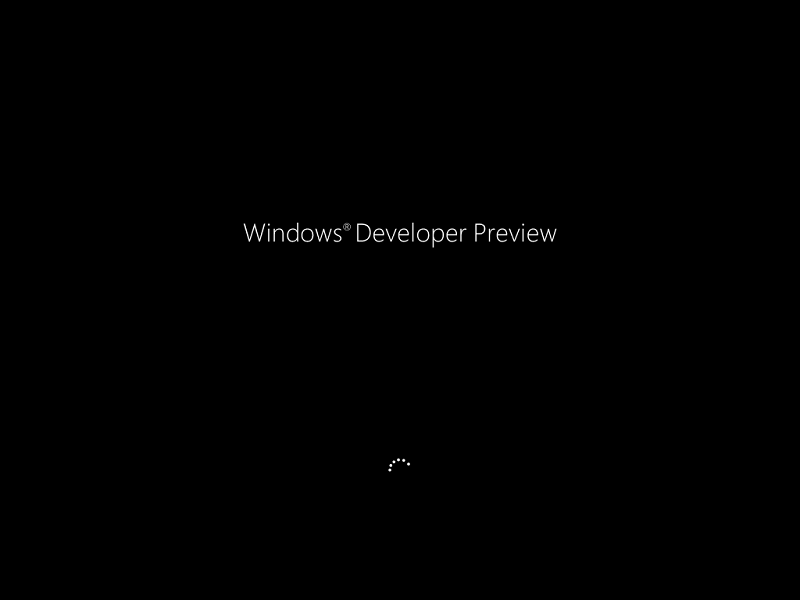 Download the installer, execute the installer. Click on I Agree to continue. Next is important step, it contains three additional step in that. Then it will ask for confirmation about formatting the pen drive, Click on yes to continue. Once copying files from DVD to pen drive is finished, it will display the following window. click on close. That’s all. Now you can insert your pen drive on laptop or PC, make the USB mass storage to boot first. Start the installation of Windows 8 from pen drive. 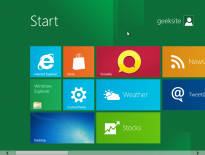 If you want more detailed information about the Installation of Windows 8, click HERE. With the universal USB installer, you can also install Linux distribution in an easy manner.